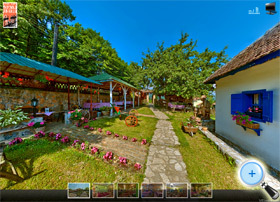 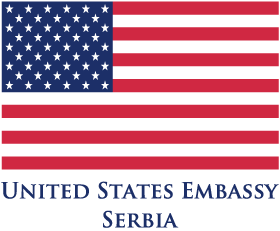 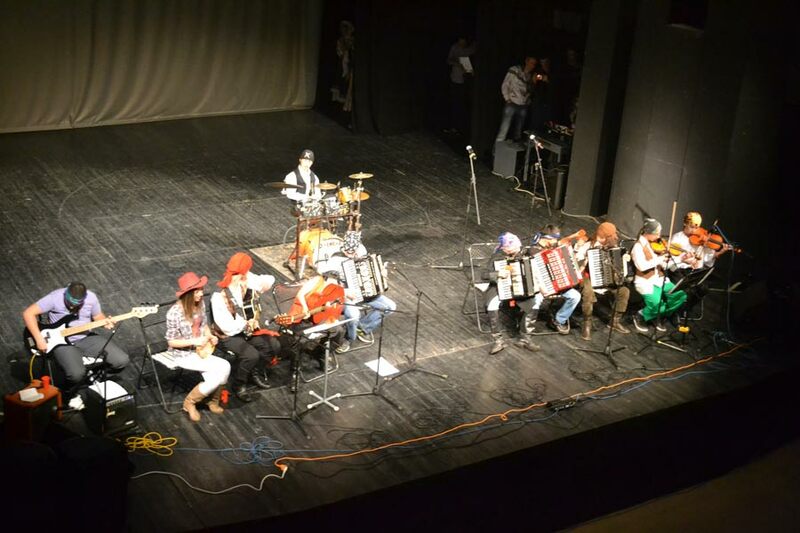 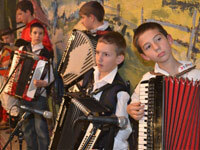 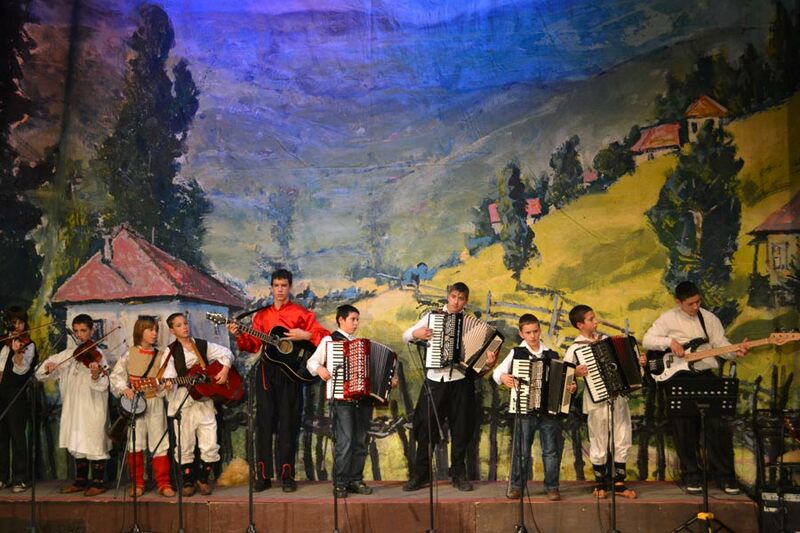 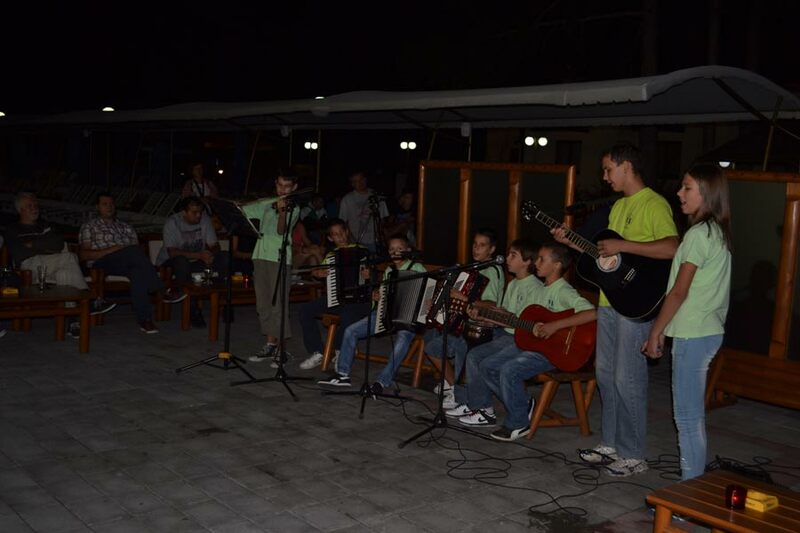 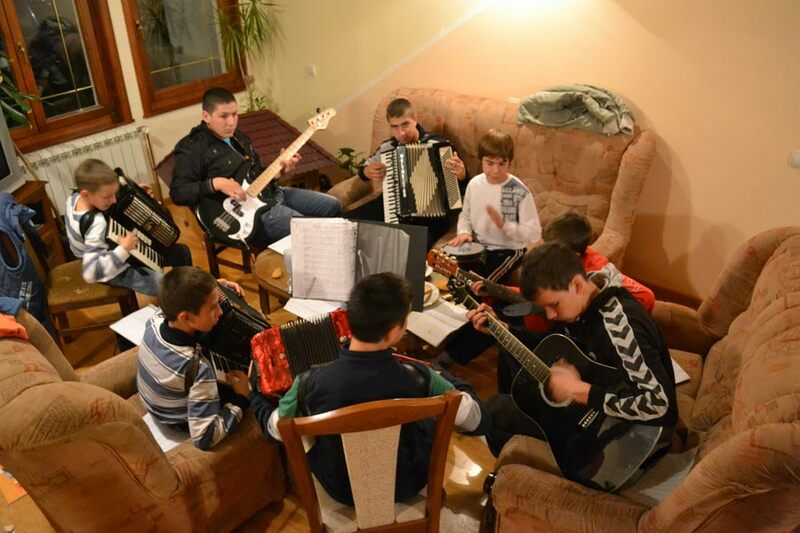 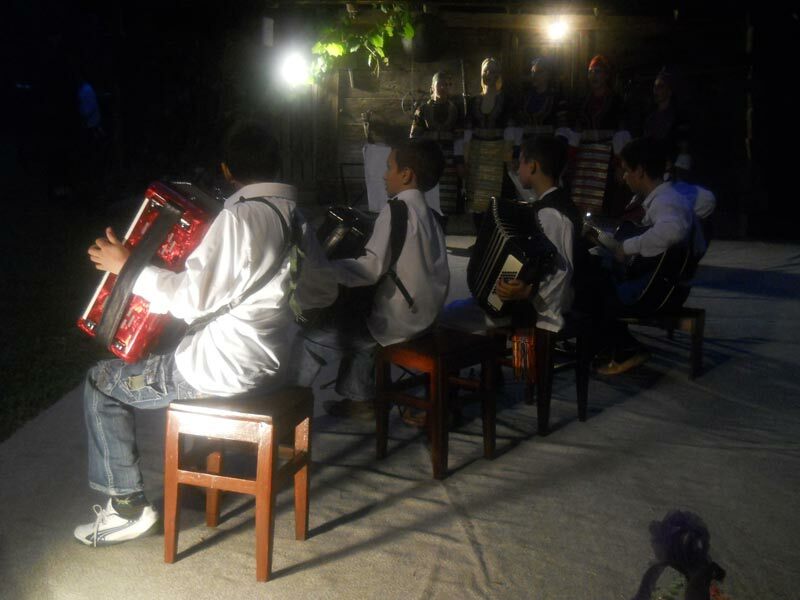 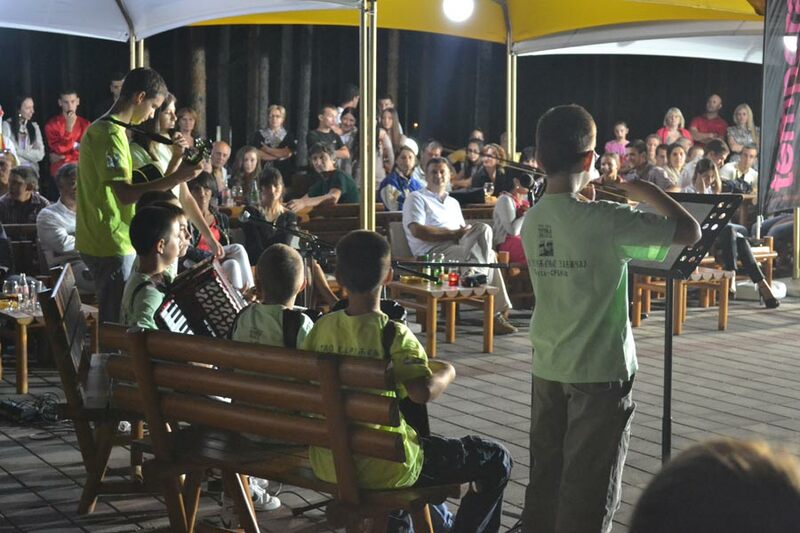 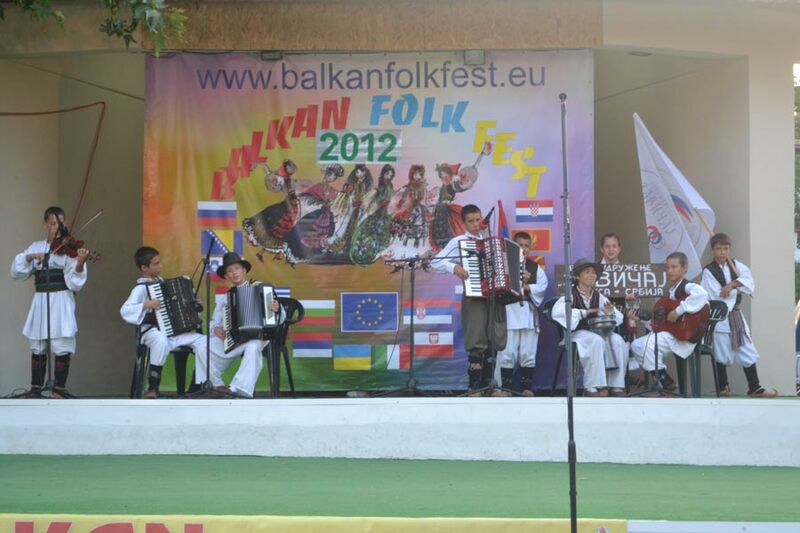 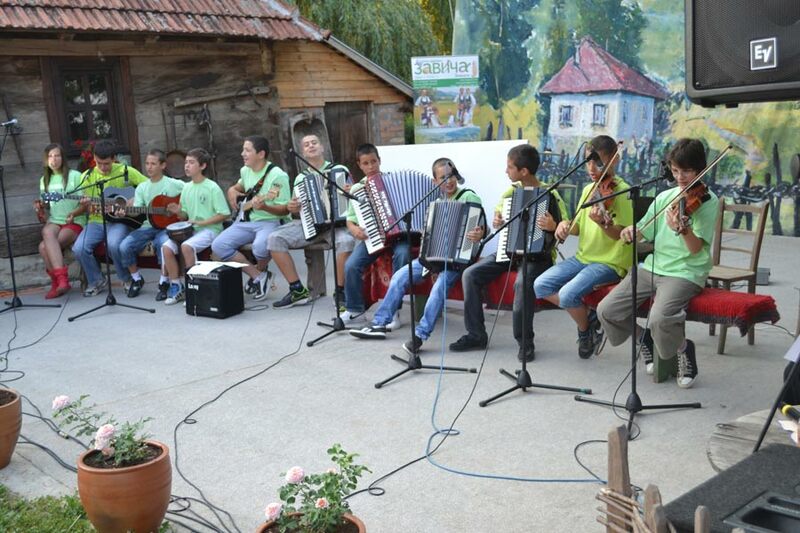 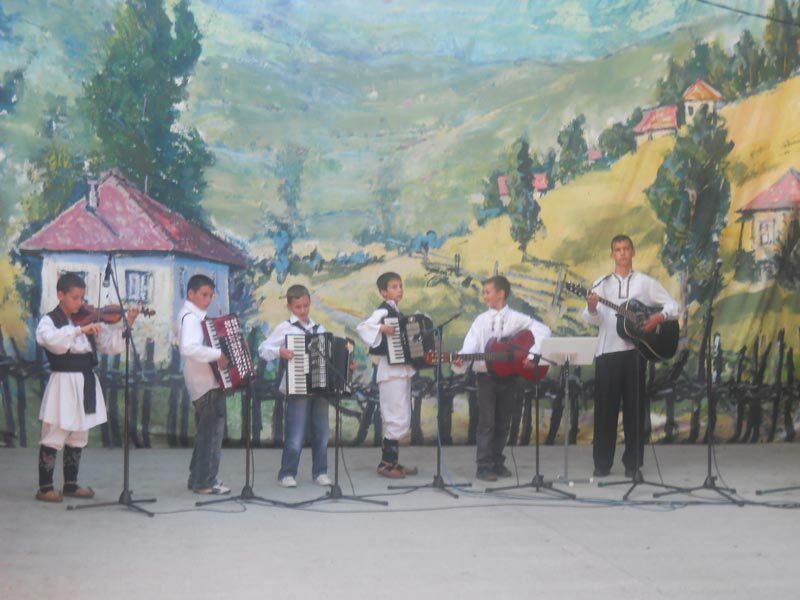 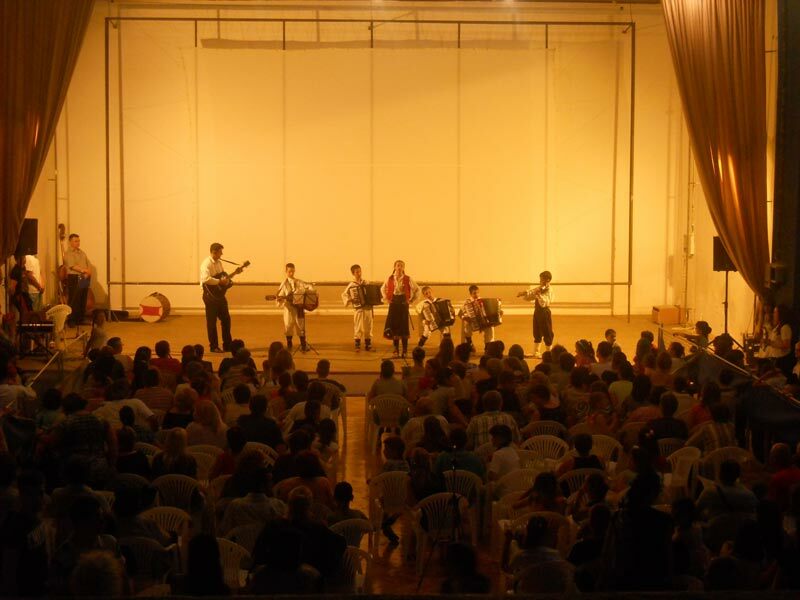 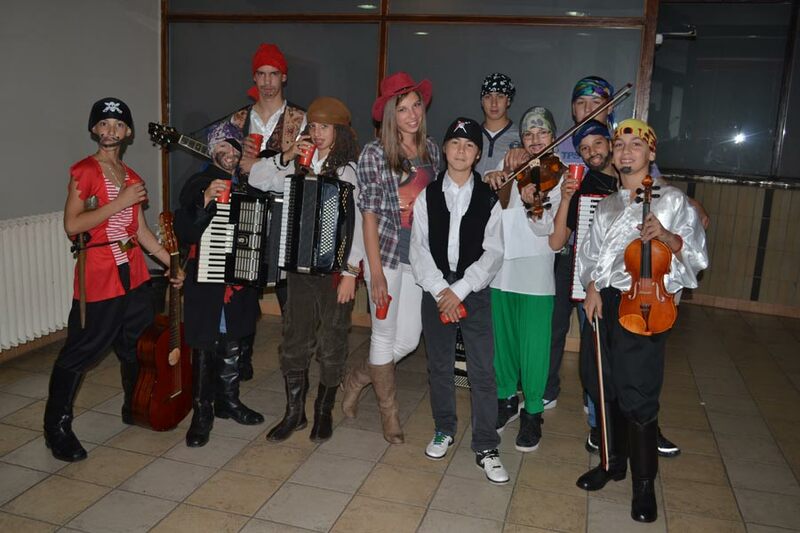 Children’s folk orchestra primarily fostered melodies (dances and songs) from the area of ​​the whole of Serbia. 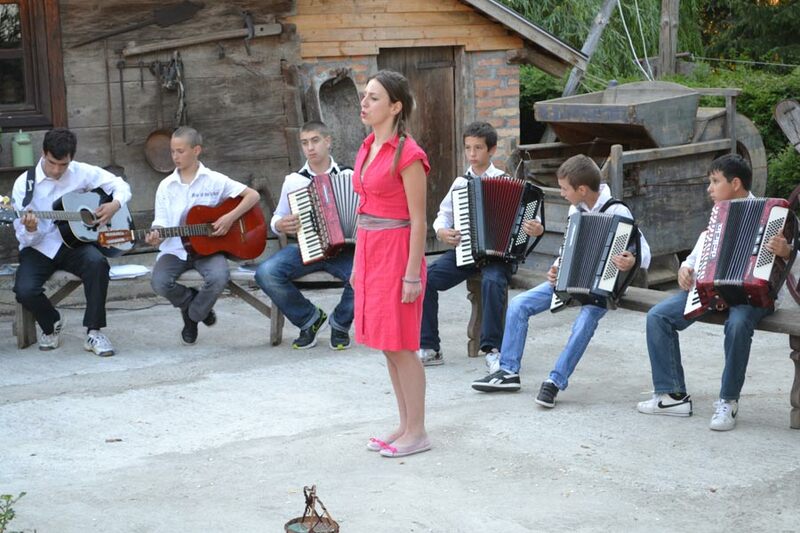 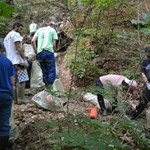 Our program also has a famous pop melodies and instrumentals, as well as recognizable parts of music from the movies. 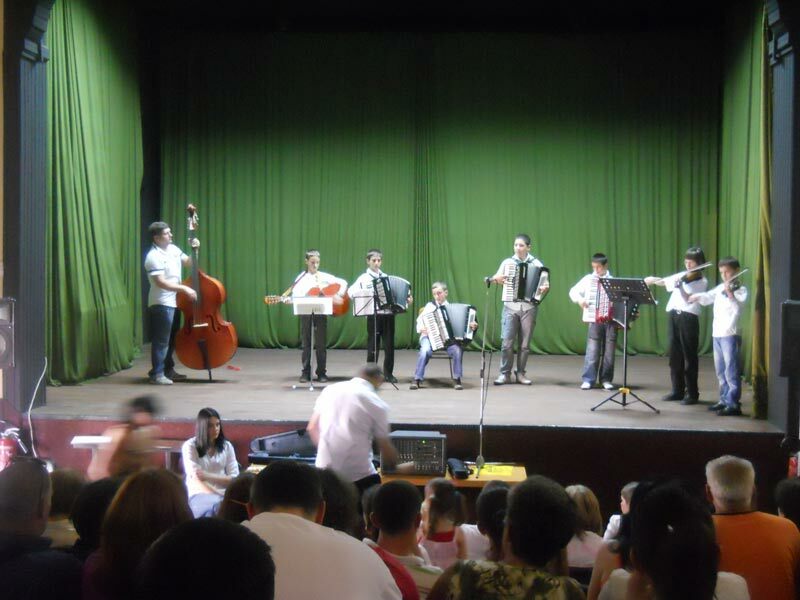 Members of the orchestra are also students of music schools.